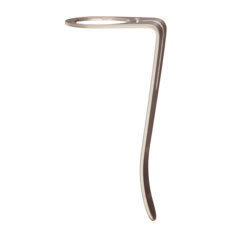 Losing the push button of your pencil or dropping your pen lid on the train tracks can be very frustrating. We can supply original spare parts for the brands we carry the most commonly required parts are listed below, however, if you require a part you cannot find please contact us and we will be happy to assist you further. These handy ink reservoirs can be used in place of an ink cartridge to allow fountain pens to be filled from an ink well giving the user the best of both worlds. Replacements for lost or damaged caps. If the model you are looking for is not listed please contact us for availability. Original replacement nibs and nib units to replace damaged nibs or if you would like to try a different nib with or type on your pen. 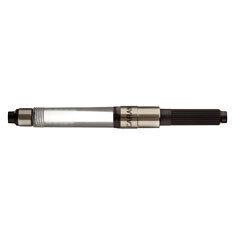 Some nibs are supplied as a bare metal part others are supplied with the feed and some comprise the whole grip unit - this is dependant upon the model and brand. 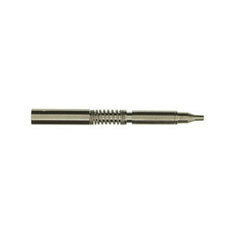 Replacement push buttons for mechanical pencils, ball pens and multifunction pens. 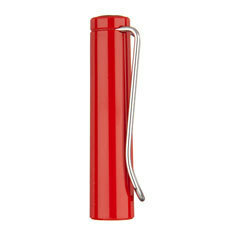 Replacement clips are available for some pens, other models feature removable or 'slip-on' clips. Replacement pencil mechanisms are available for many of the models we stock, if the particular item you require is not listed please contact us.